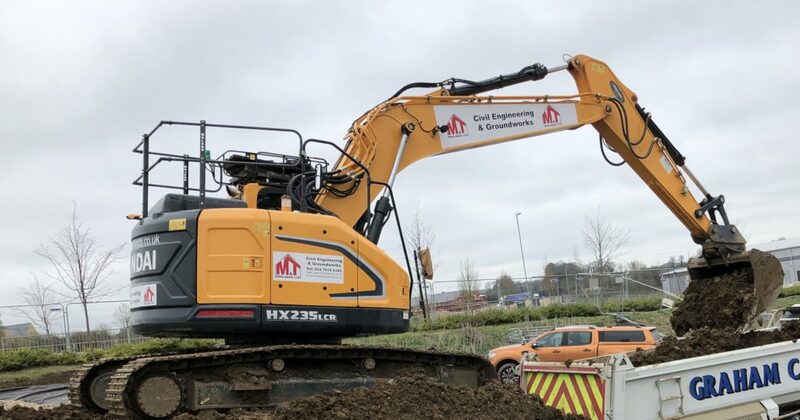 M&T Midlands Limited is a civil engineering and groundworks contractor in Coventry, West Midlands, started by a father and son team. Together we have over 50 years of experience in the industry, delivering efficient service and high quality products. 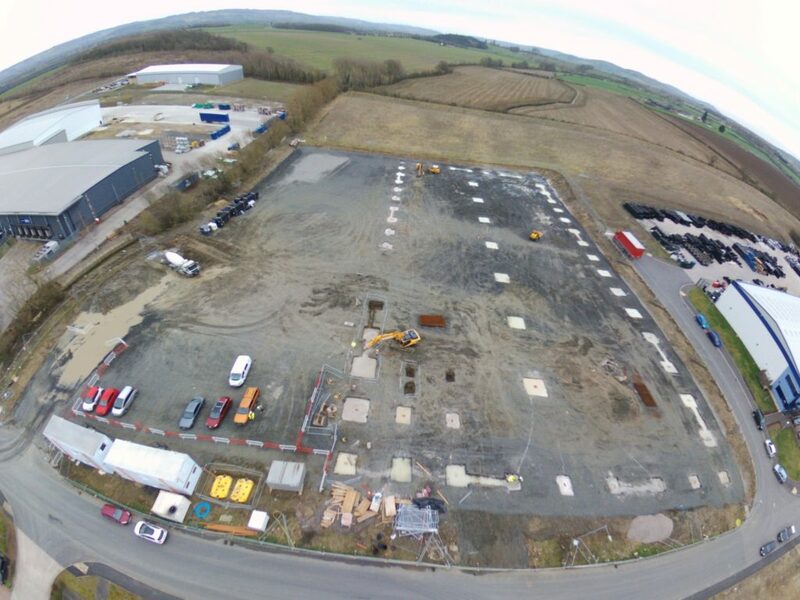 Our own in-house estimating and quantity surveying department can provide you with professional advice and an accurate estimate for project costs. 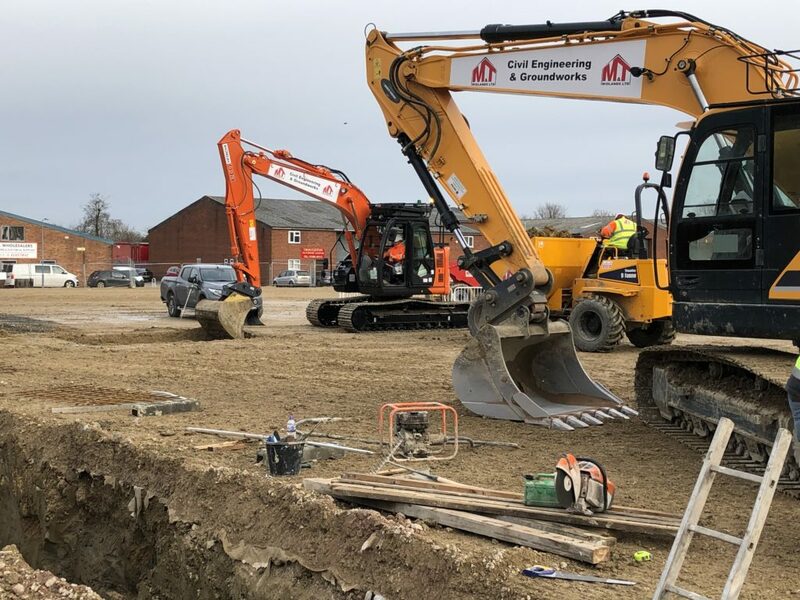 We believe in a personal and friendly approach to groundworks and pride ourselves for always hitting project deadlines. 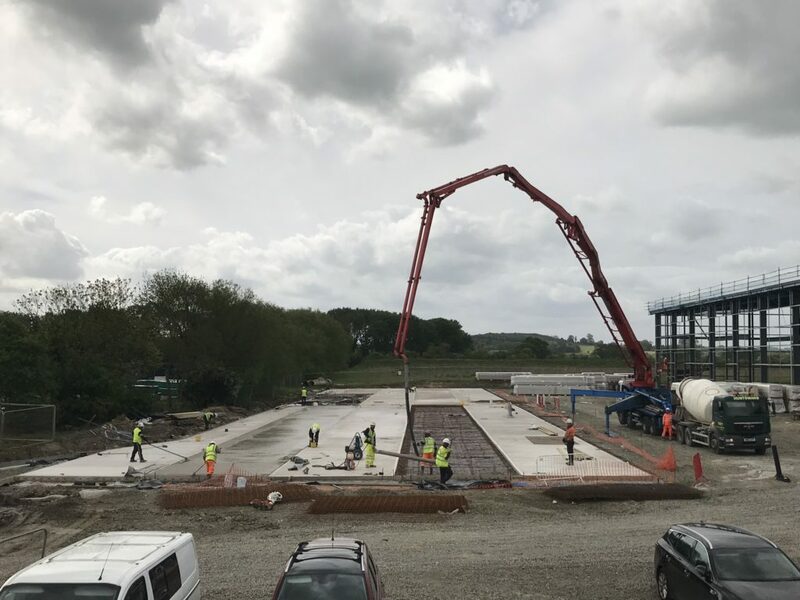 This has given M&T Midlands Limited a strong reputation in the construction business. 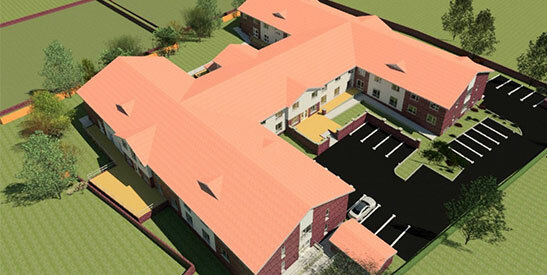 You get real value for money with our “value engineering” approach, which helps saving money early in the project. Our team’s and your health and safety are of vital importance to us. We make sure all relevant health & safety processes are followed. As a business in this trade, we are very conscious of our impact on the environment. For this reason we always work environmentally friendly. 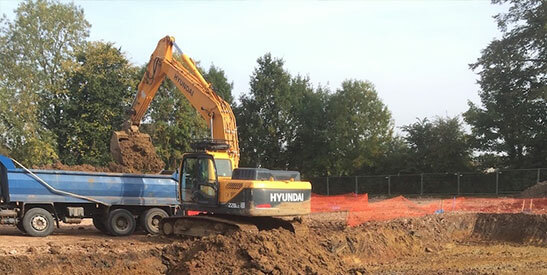 Call us on 024 7610 0342 or fill in our contact form for more information about our civil engineering and groundworks services. 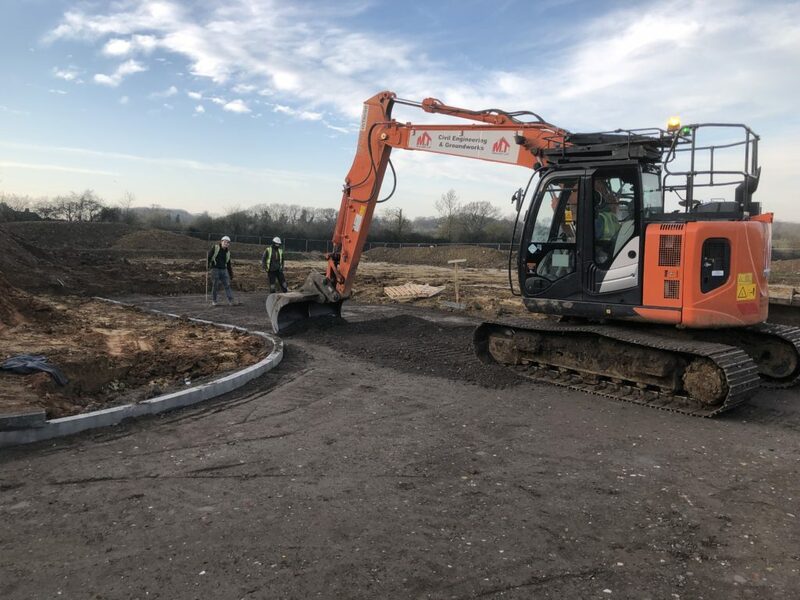 M&T Midlands Limited works with both small and large clients throughout the East Midlands and West Midlands, delivering a range of different projects. Read about our previous clients. 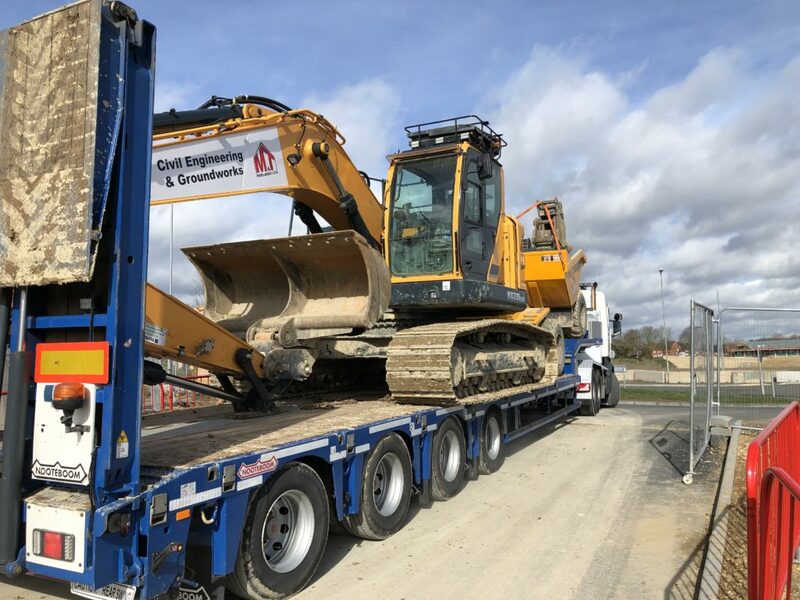 We deliver a range of civil engineering services and earthworks services, including concrete work, drainage, excavation, topsoil stripping and cut and fill. Take a look at our services.